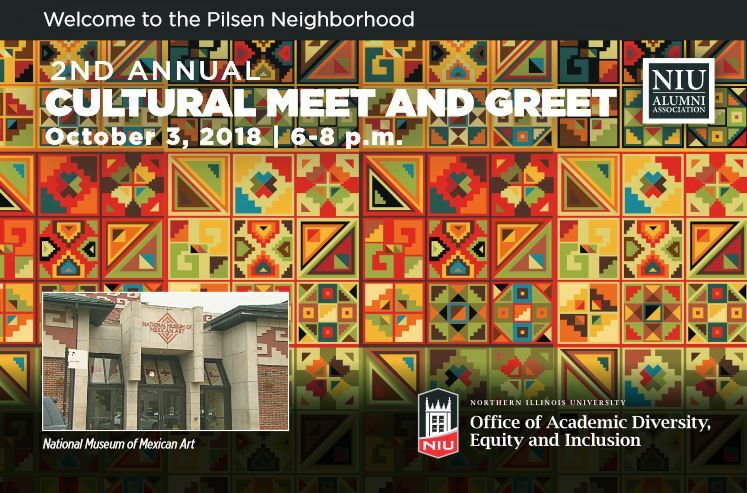 The second annual Cultural Meet and Greet, scheduled for Wednesday, Oct. 3, 2018, at the National Museum of Mexican Art, has been rescheduled for Thursday, March 28, 2019, at the same location. We apologize for any inconvenience this change has caused you. Thank you for your support.